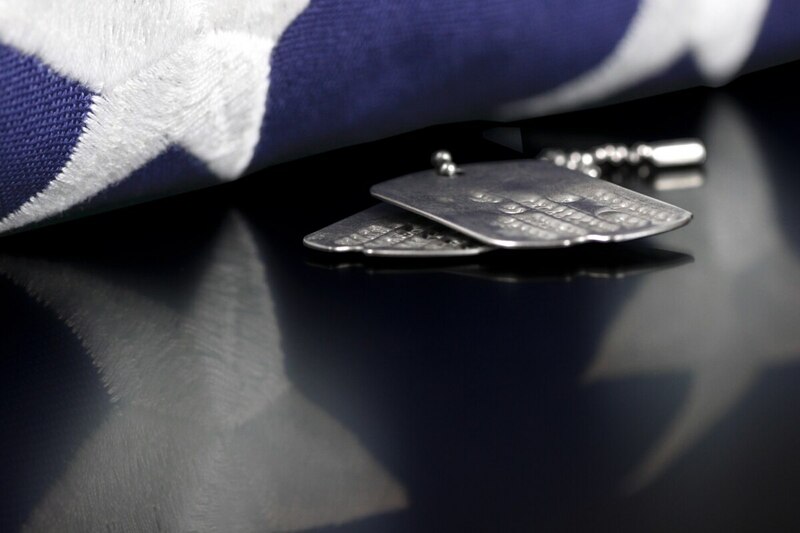 A U.S. service member died Saturday from wounds sustained during operations in Afghanistan’s Logar province, officials announced. Officials did not release any additional information. Saturday’s loss comes just eight days after an Army special operations aviator was killed, also in Logar province. Chief Warrant Officer 2 Jacob Sims died Oct. 27 in a helicopter crash. Six other service members were wounded in the crash, which officials said was not caused by enemy fire. Sims was assigned to the 160th Special Operations Aviation Regiment.